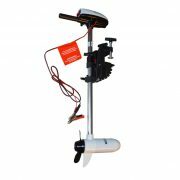 Would you like to get a sea fishing kit but not sure what you need? 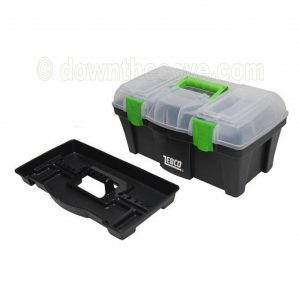 Is the thought of going into a tackle shop a bit daunting? 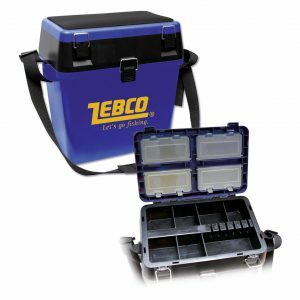 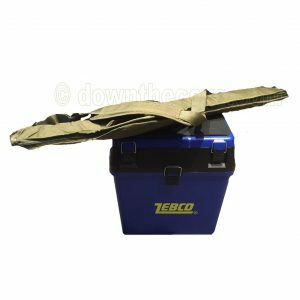 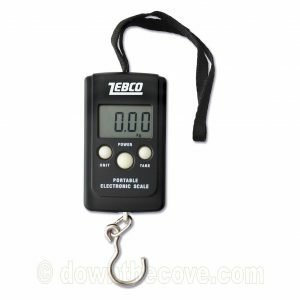 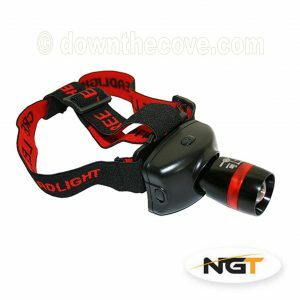 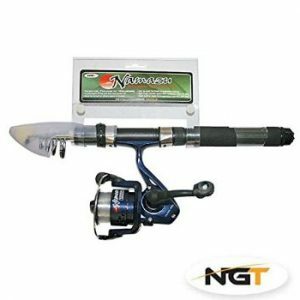 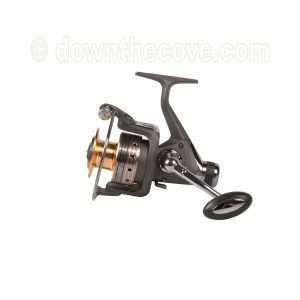 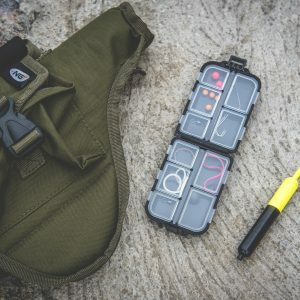 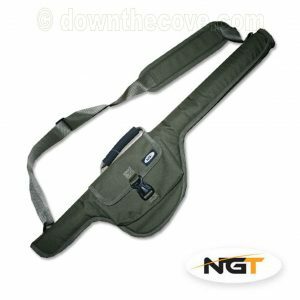 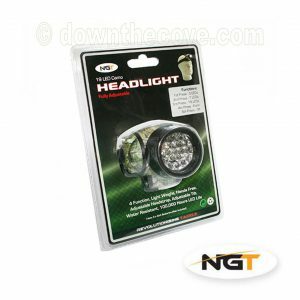 Most starter fishing kits that are available will have tackle that you do not need as they can sometimes try and cover more than one type of fishing. 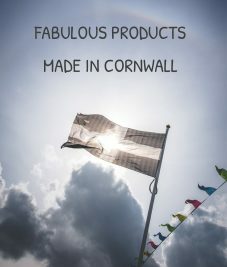 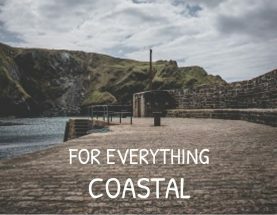 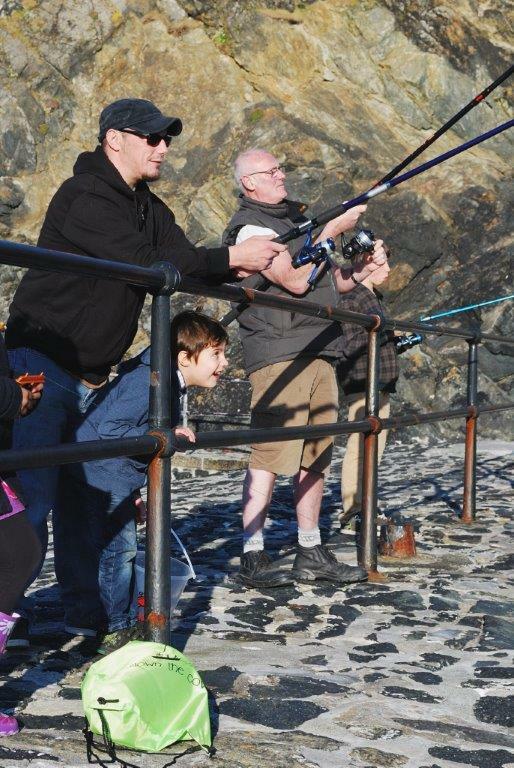 Our kits are specifically designed for sea and estuary fishing and are therefore particularly well suited to fishing around the Cornish coastline. 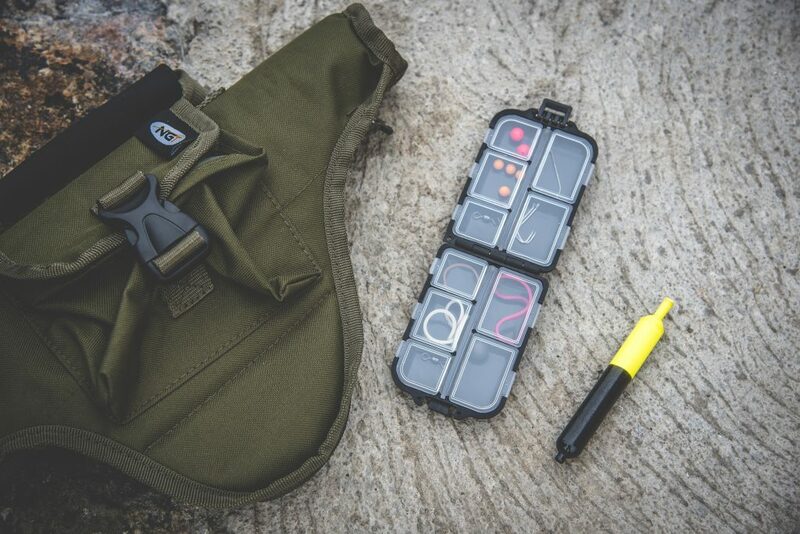 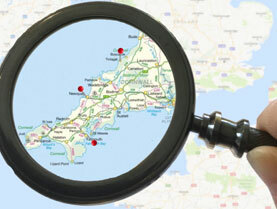 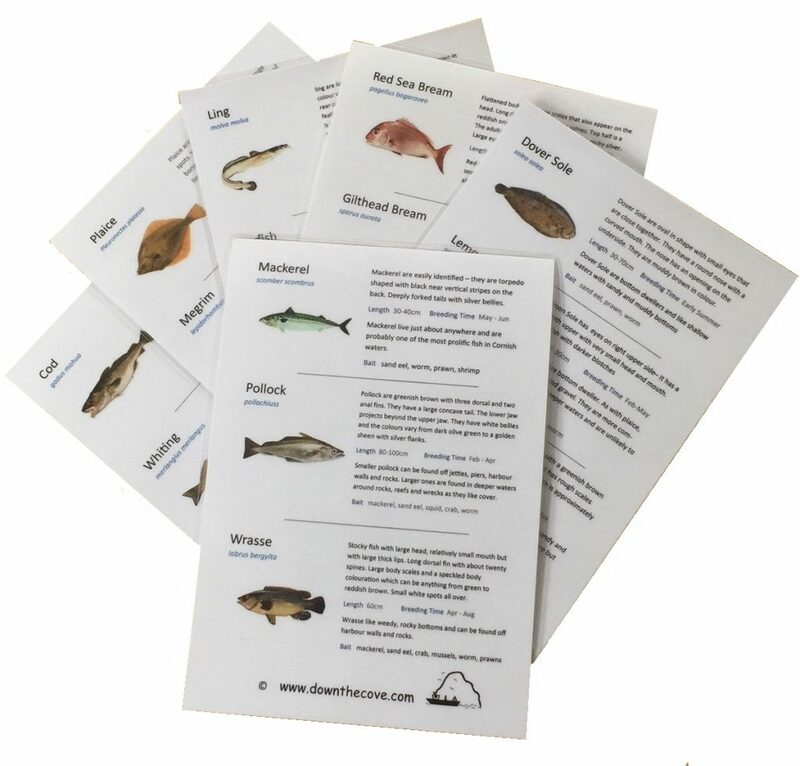 We feel confident that, whatever your budget, with one of our kits you will have all the equipment you need to go sea fishing in Cornwall and actually catch a fish! 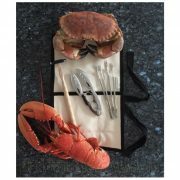 Our deluxe sea fishing kit includes all of the following quality items. 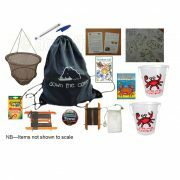 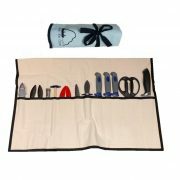 Our complete sea fishing kit contains all of the following items..
Our mini sea fishing kits are perfect for putting in your suitcase to take on holiday or for keeping in the car so that you are always prepared! 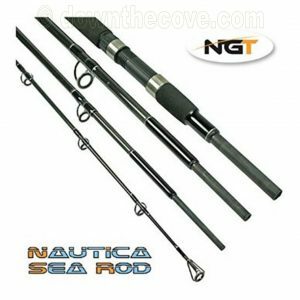 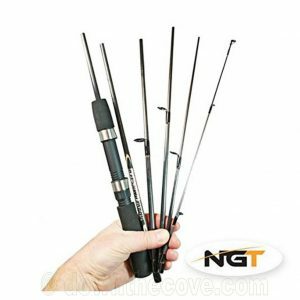 We have a choice of two kits, one with a 6 piece rod and one with a telescopic rod and reel combo. 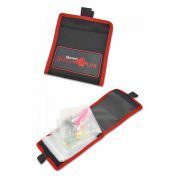 Both kits come with a quality holdall designed especially for the rods. 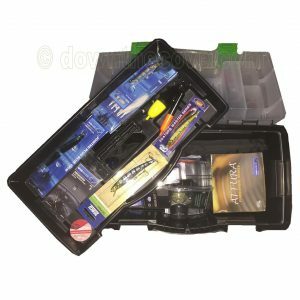 We also provide a mini box including all the tackle you need to make a rig and catch a fish. 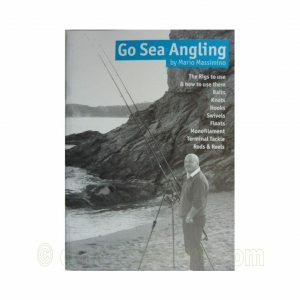 A sea angling guide book is also provided to help you get started. 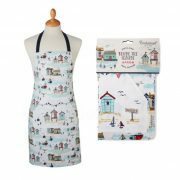 We are more than happy to change anything in our kits or to create a bespoke kit especially for you. 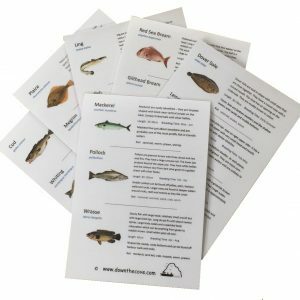 Please contact us by any of these methods.